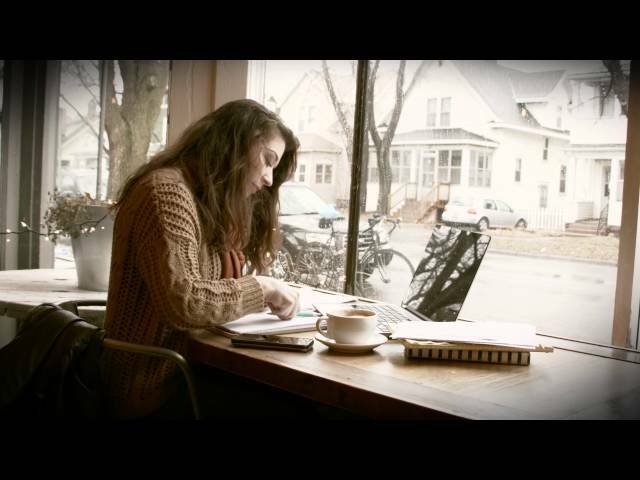 [PATENTED DESIGN GALAXY S9 WALLET CASE] vCommute combines functionality and protection. The hidden card slot securely stores IDs, credit or debit cards, or even transit cards; plus it does not interfere with Samsung Pay. [GREAT FOR TRAVELLING] This Galaxy S9 case comes with metal plates incorporated in the flap, therefore no additional plate or adhesive is needed. It also comes with built-in storage for a sim card and ejector tool to easily switch sim cards when needed. This unique and versatile Galaxy S9 case features a leather cover that folds up in three different positions, giving you the convenience to watch videos and movies at your desired angle. 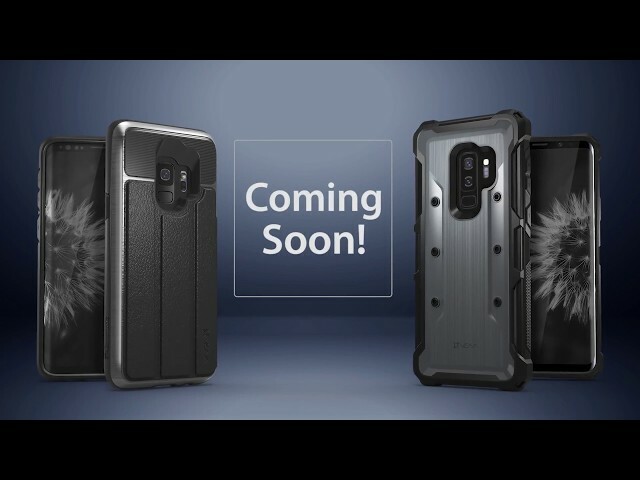 Made from high-quality polycarbonate (PC) and shock-absorbing thermoplastic polyurethane (TPU), this Galaxy S9 case has been drop tested to meet MIL-STD 810G-516.6, surviving 26 drops from 4 feet high. 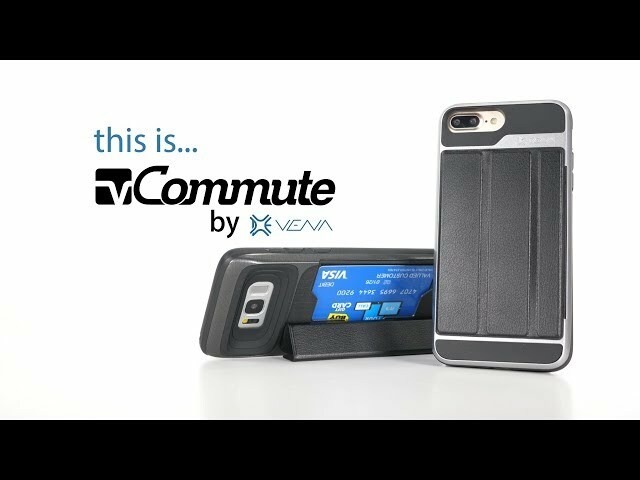 With CornerGuard TM technology and a unique pattern, Vena's vCommute protects your smartphone and disperses the force from shock and impact through the TPU case. vCommute works great with magnetic phone mounts. Metal plates are incorporated in the flap, therefore, no additional plate or adhesive is needed. It is also designed with built-in storage for a sim card and sim card ejector tool. You can easily switch sim cards and not worry about missing sim cards when you travel abroad with this great hidden feature. 1. The cardholder can store up to 3 cards (subject to the thickness of your cards. 2. Does not work with wireless charging.